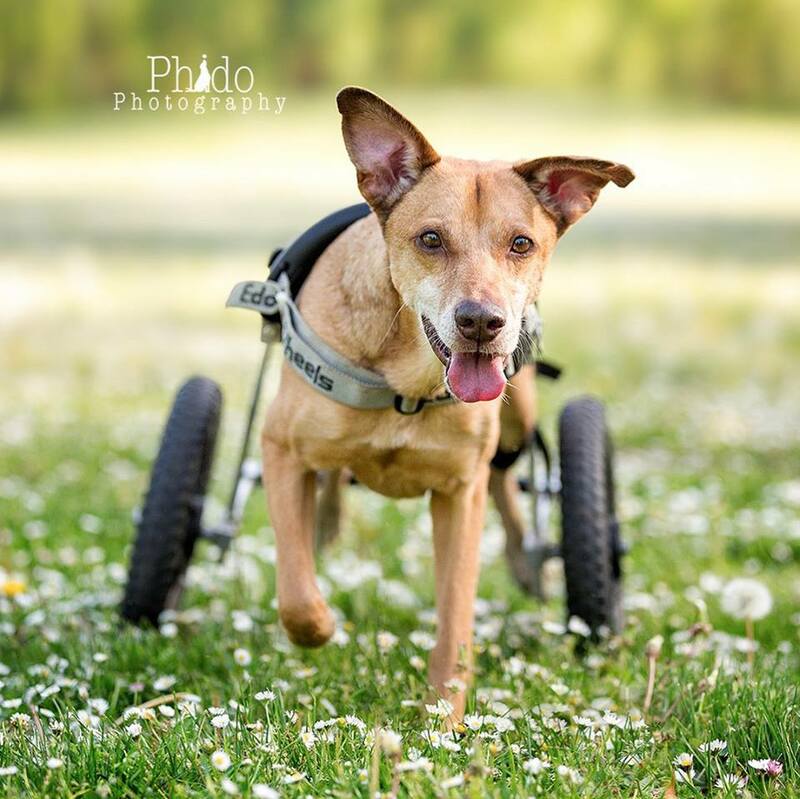 Papillo traveled from Costa Rica after an accident left his hind limbs paralyzed. Find out more about his story and the other eight canines that have found sanctuary at Angels with Misplaced Wings by visiting our Facebook page. Cultivating a LIFETIME of QUALITY care for differently-abled and senior animals.